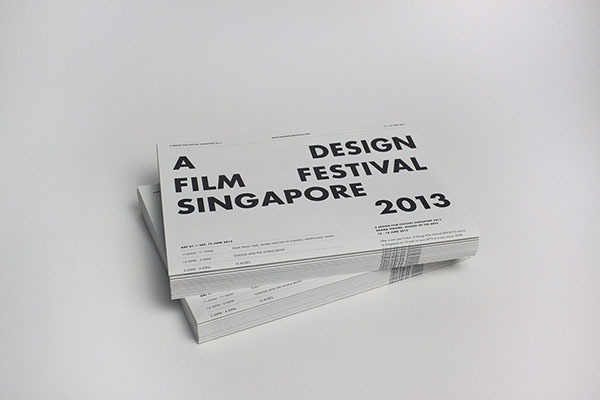 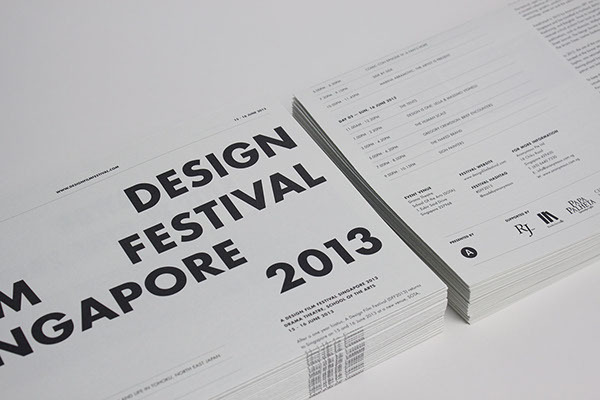 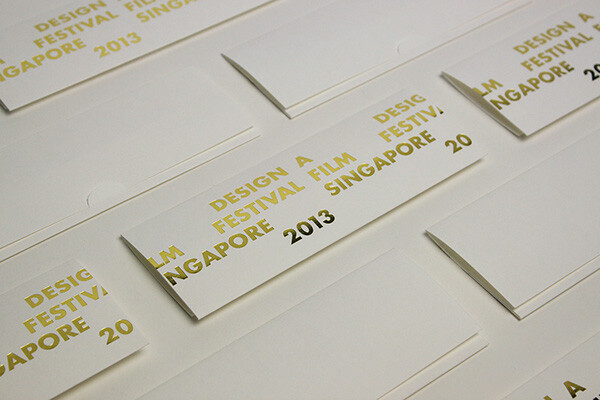 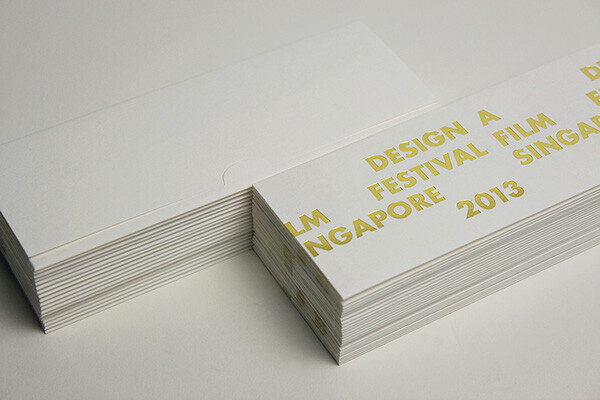 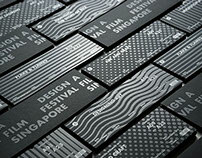 Creative Direction, Content and Design for A Design Film Festival Singapore 2013. 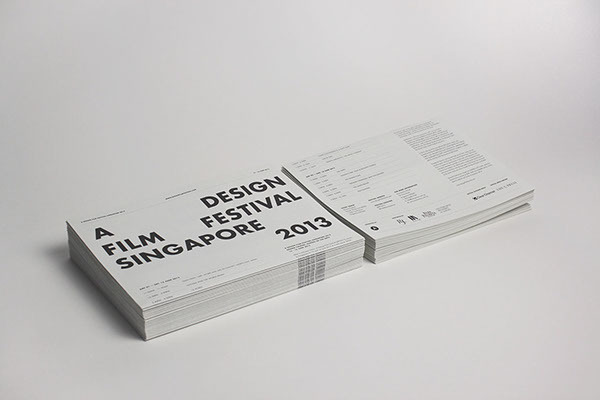 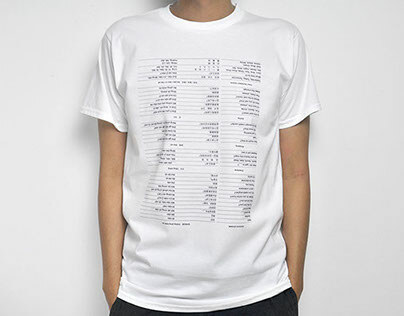 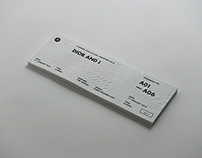 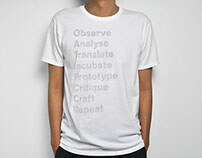 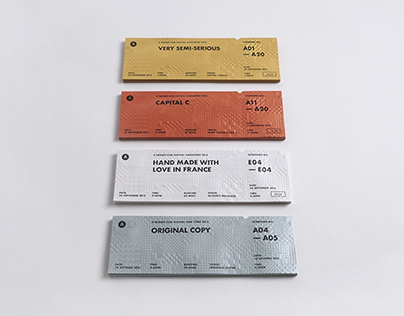 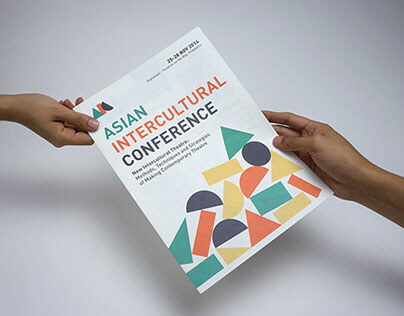 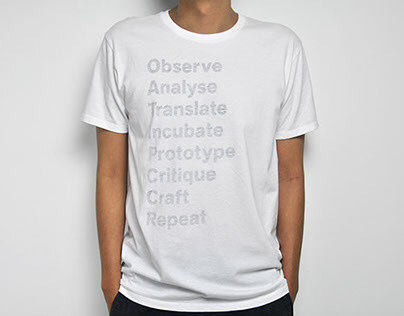 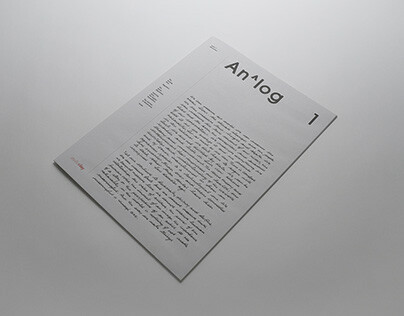 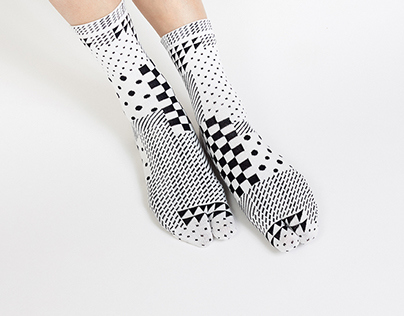 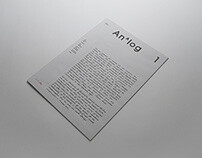 Conceived in 2010 by Anonymous as a film festival dedicated solely to design, A Design Film Festival launched in Singapore and has traveled to Portland, Berlin, Taipei, Kaohsiung, and Bangkok. 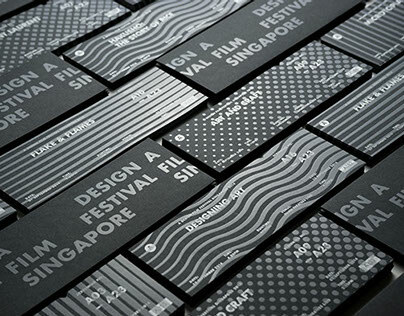 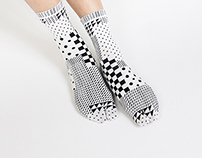 The festival is a curated collection of films dedicated to architecture, fashion, photography, street art, motion graphics, technology and the subcultures of design. 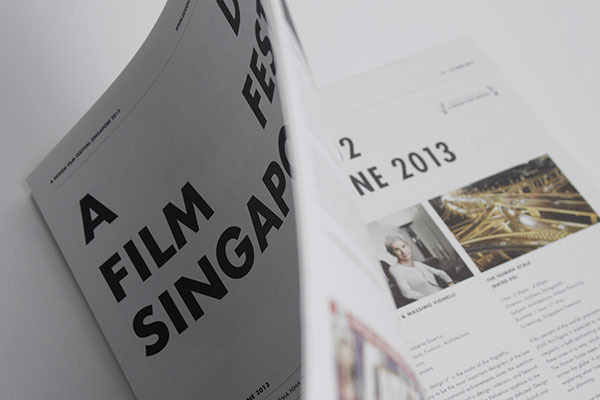 Since its inception in 2010, critical acclaim for the festival have been published in Monocle, Wallpaper*, It's Nice That, Wall Street Journal, The Design Society Journal, The Business Times, The Straits Times, Lianhe Zaobao and more. 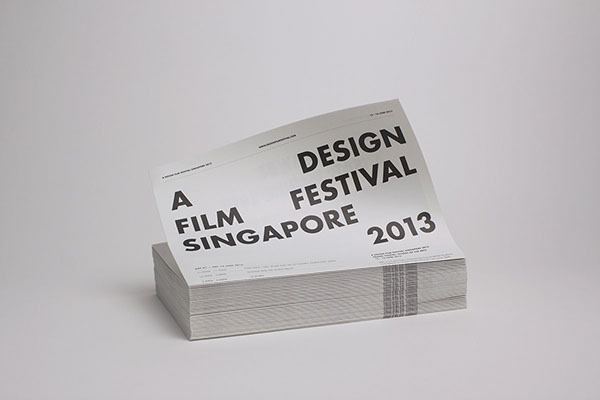 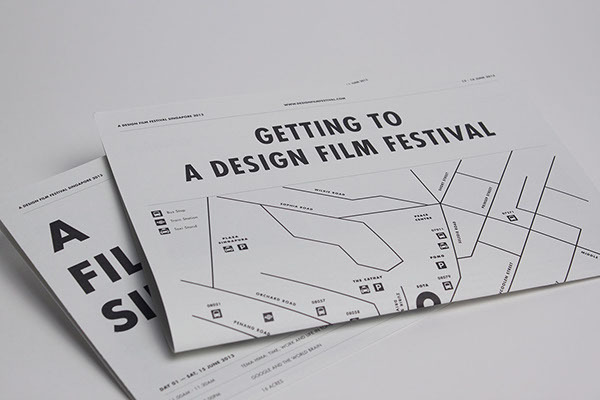 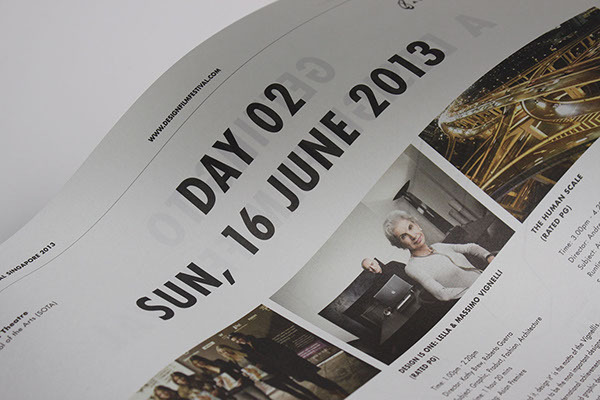 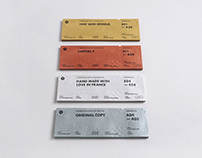 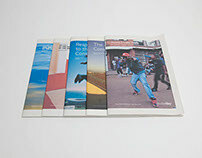 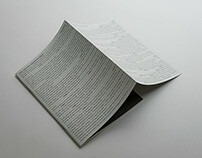 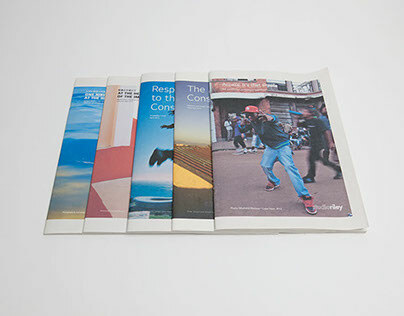 Creative Direction, Content and Design for A Design Film Festival 2013.